Towards the end of last month, Spotify finally confirmed that the ability to rearrange playlists would finally be coming to its Android app, thus opening up the feature to millions of users across the globe. And today, that feature finally appears to be available. 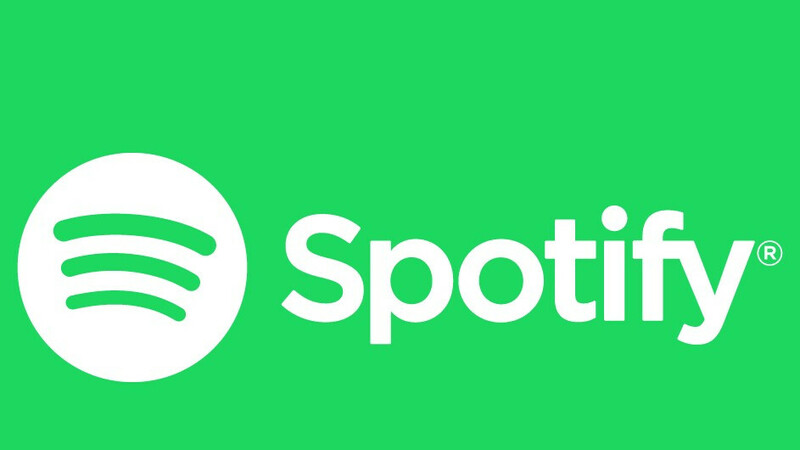 Instead of issuing a new update to the Spotify Android App, the streaming service seems to have activated the change via a server-side modification, which means users should begin receiving the change in a rather timely manner. In order to access the feature, users simply need to open a playlist within the Spotify app and hit the menu button in the top-right corner. From there, a tap on the “Edit Playlist” option will bring up the necessary screen, allowing users to drag songs around and rearrange them as desired. Also, just as before, songs can still be deleted or added. In related news, it’s recently been reported that Spotify has lost its music streaming crown over in the US to Apple Music, where the rival service now has just over 20 million paying subscribers. On a global scale, however, Spotify is still in the lead by a considerable margin. In terms of paying subscribers, the company’s most recent figures revealed 70 million users on a global level, in addition to 90 million on the free tier. Apple, on the other hand, is said to have just over 45 million overall. Sweet! I don't know if i'll use it, as i could already filter my playlist to recently added, which is what i really needed, and what was already there from the start. I'll never say no to more features being available to me, so that i can choose if i want to use them or not. That's how it should be.